Equipment Group 201A, Sync w/MyFord Touch, Hands-Free Liftgate..Rear view camera. Sharp 1 owner..Come test drive Today! Clean Carfax, Well Maintained, Exterior Parking Camera Rear, SiriusXM Satellite Radio. 6-Speed Automatic Electronic with Overdrive EcoTec3 5.3L V8Recent Arrival! New Brakes, Backup Camera, R/T. Clean Carfax, Chrome Wheels, Backup Camera, Leather Seats, Navigation, 4-Spoke Leather-Wrapped w/Wood Steering Wheel, 8-Way Power Passenger Seat Adjuster, Forward Collision Alert & Lane Departure Warning, Heated Driver & Front Passenger Seats, Illuminated Front Sill Plates, Intellilink w/Bluetooth, Power Programmable Rear Liftgate, Power Tilt-Sliding Sunroof w/Express Open, Preferred Equipment Group 5SA, Rear Cross-Traffic Alert, Rear Park Assist, Remote Vehicle Start, Safety Package, Satin Chrome Door Handles, Satin Chrome Heated Power-Adjustable Mirrors, Satin Chrome Luggage Rails, Satin Chrome Surround Grille, Side Blind Zone Alert, Single-Zone Automatic Climate Control, Universal Home Remote. One Owner, Clean CARFAX, Local Trade, 2.7 ECOBOOST, 4.2" Productivity Screen in Instrument Cluster, 8-Way Power Driver's Seat, ABS brakes, Auto-Dimming Rear-View Mirror, Class IV Trailer Hitch Receiver, Compass, Electronic Stability Control, Equipment Group 301A Mid, Fixed Backlight w/Privacy Glass, Illuminated entry, Leather-Wrapped Steering Wheel, Low tire pressure warning, Power Driver/Manual Passenger Lumbar, Power Glass Heated Sideview Mirrors, Power-Adjustable Pedals, Radio: Single-CD w/SiriusXM Satellite, Rear Under-Seat Storage, Rear View Camera w/Dynamic Hitch Assist, Rear Window Defroster, Remote keyless entry, SYNC Voice Recognition Communications, Traction control. Check out this long bed crew cab King Ranch. Complete with Full Camper Shell and Clean Carfax, Heated & Cooled Seats, Panoramic Roof, Backup Camera, Leather Seats, Navigation, 20" Machined-Aluminum Wheels, 4x4 FX4 Off-Road Decal, ABS brakes, Automatic High Beam w/Rain-Sensing Wipers, Auxiliary Transmission Oil Cooler, BLIS Blind Spot Information System, Class IV Trailer Hitch Receiver, Compass, Electronic Locking w/3.55 Axle Ratio, Electronic Stability Control, Equipment Group 601A Luxury, Front & Rear Off-Road Tuned Shock Absorbers, FX4 Off-Road Package, Hill Descent Control, Inflatable Rear Safety Belts, Integrated Trailer Brake Controller, Low tire pressure warning, Max Trailer Tow Package, Multi-Contour Seats, Power-Deployable Running Boards, Tailgate Step w/Tailgate Lift Assist, Traction control, Upgraded Front Stabilizer Bar. 2015 CHEVROLET TRAVERSE LT W/1LT FWD 3.6L V6 WITH PREMIUM CLOTH SEAT TRIM...TRIP COMPUTER...EXTRA POWER OPTIONS...6.5" COLOR TOUCH SCREEN...HEATED FRONT SEATS AND MIRROR'S...BLUETOOTH CONNECTION'S...REAR SPOILER...LED FOG LAMP'S...3RD ROW SEATS...KEY-LESS ENTRY...REMOTE ENGINE START...REAR PARKING AID'S...BUCKET SEAT'S & REAR BACK-UP CAMERA...ROOF RACK WITH CROSS RAIL'S...2ND ROW CAPTAIN CHAIRS...MP-3 + CD PLAYER...PRIVACY GLASS...VEHICLE HAS BEEN WELL MAINTAINED...3RD ROW SEAT'S ...PASS-THROUGH REAR SEATS...EXTRA SHARP!!! Clean Carfax, 1 Owner, Backup Camera, Heated Seats, Leather Seats, Sunroof, Power Driver Seat. One Owner, Black leather added, Reverse sensing system and much more! Custom 6 Pro-Comp Lift with custom wheels and tires! This King ranch has the FX4 package, Heated and cooled leather Seats, TailGate Step, Navigation, Power sliding Moon Roof, 5th wheel prep package and more! 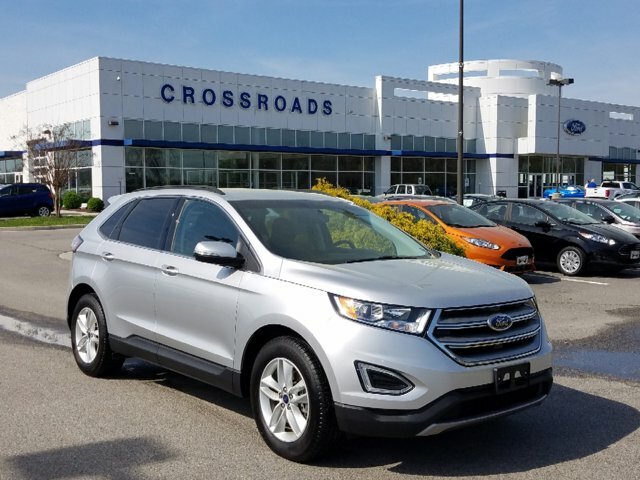 Clean Carfax, 1 Owner, Local Trade, 2.0 ECOBOOST, AWD, Heated Leather Seats, Navigation, AWD, BLIS Blind Spot Information System, Class II Trailer Tow Package, Hands-Free Liftgate, Power Converter 110V Outlet, Remote Start System, Technology Package, Utility Package. 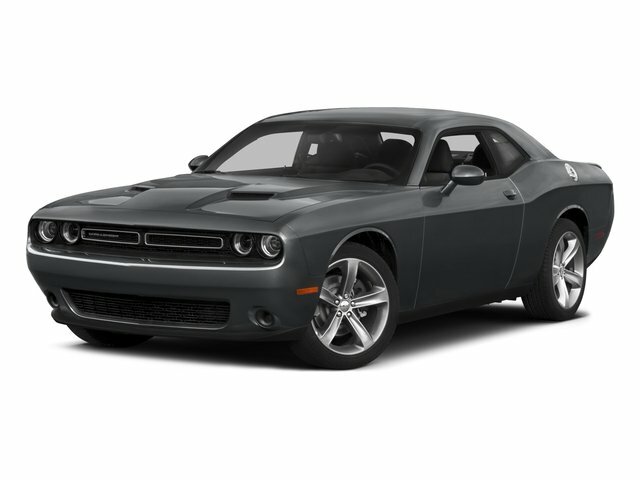 Clean Carfax, Local Trade, 3rd Row Seat, Backup Camera, Heated & Cooled Seats, Leather Seats, Navigation, Sunroof. Clean Carfax, Local Trade, 2.0 ECOBOOST, AWD, Backup Camera, Heated Seats, Leather Seats, New Tires, AWD, Wheels: 18" Sparkle Nickel Painted Aluminum.